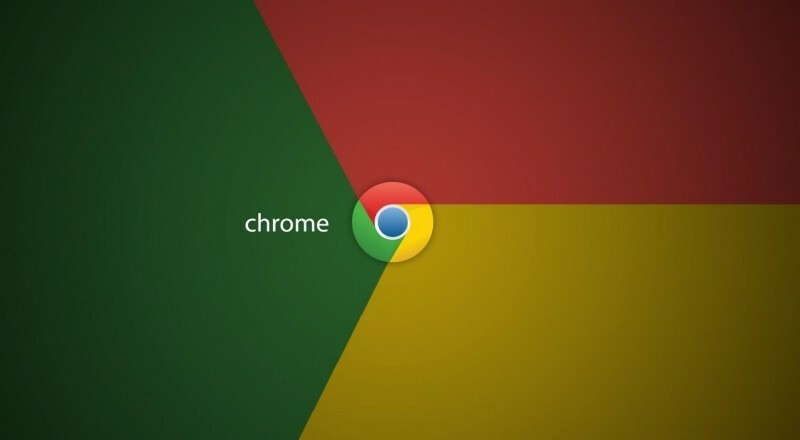 Google has updated its Chrome browser for iOS with several new features that take advantage of iOS 8's latest abilities. Specifically, Chrome 42 brings a new Notification Center widget, support for app extensions, and new gesture controls for reloading pages as well as and opening and closing new tabs. The new Chrome widget lets users quickly open a new tab from their Today view, or jump into a voice search for a Siri-like experience within Google’s browser -- making up for the lack of native integration. Also, if a URL is present in the clipboard, it will appear automatically in the Today view for quick access. The update also finally brings support for app extensions, which gives iOS 8 users access to useful third-party tools, most notably password managers such as 1Password and LastPass. The feature is accessed through the browser’s share sheet button and makes it so much easier to input passwords -- or use your fingerprint if you have an iPhone 5s or newer device. Lastly, Chrome 42 for iOS borrows a feature from Safari by letting you pull down to refresh a page. Pulling down and letting go defaults to a refresh, while pulling down and swiping left or right opens or closes a tab, respectively. The new gesture is especially useful for one-handed use on larger displays. The update is available now on the iOS App Store.